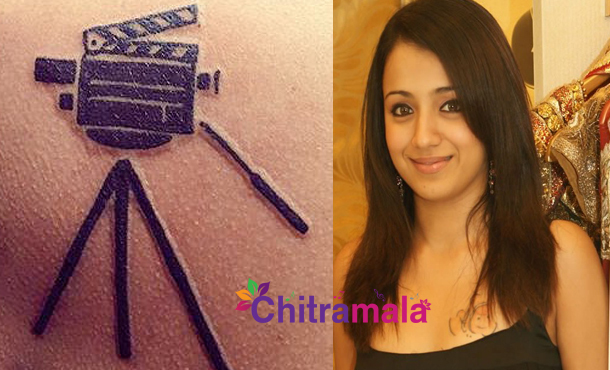 Many actresses got tattooed but beautiful Chennai lady Trisha’s tattoos have always been interesting owing to the places she chose to be inked. Now, she hit headlines again for her 3rdofficial tattoo. It may be noted that the first tattoo to get on the body of Trisha was the widely popular Nemo fish, which was inked on the upper part of her left breast. It gives much guilty pressure to her fans. Next, she inked Taurus tattoo on her left arm.